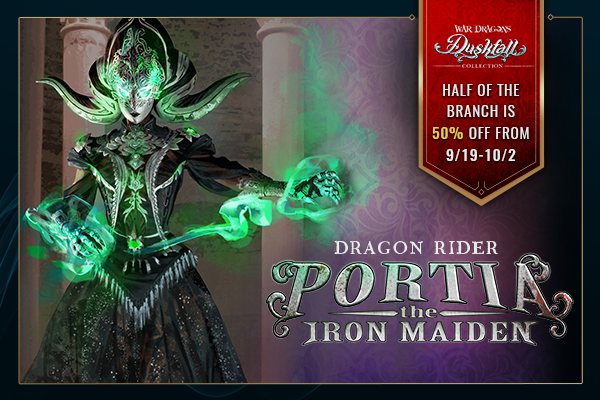 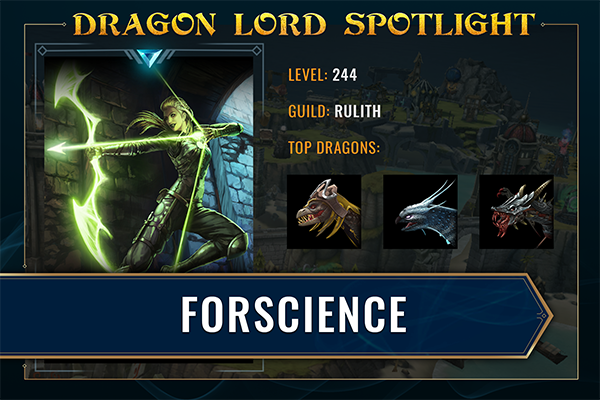 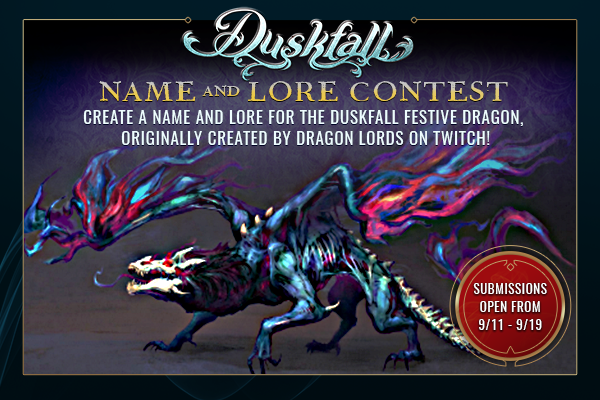 Name the Festive Dragon for the Duskfall Season! 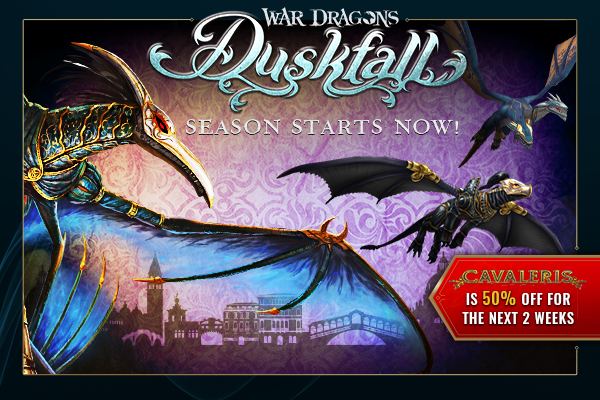 The Harrowing Chill of the Duskfall Season Approaches! 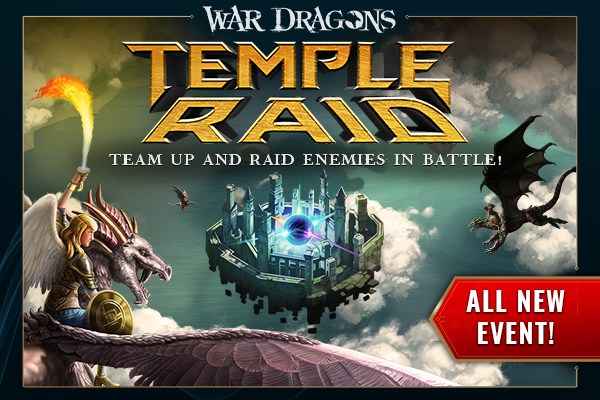 Master the elements in an all new PVP Event - Temple Raid!